Of the more than 22,500 eviction cases filed in Philadelphia Municipal Court in 2016, tenants in fewer than 1,915 cases (or 8.5 percent) were represented by legal counsel, compared to 81 percent of landlords. In addition to contributing to a perceived power imbalance in the courtroom, tenants’ lack of legal representation increases the likelihood that they will experience a “disruptive displacement”, which can destabilize families and cost public agencies and social services organizations millions of dollars to cover costs for services such as emergency shelter, case management, and mental health supports. 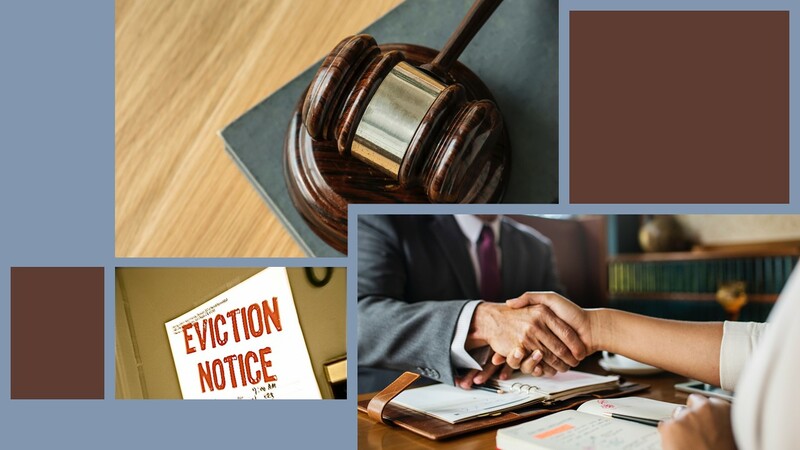 In late 2017, the Philadelphia Bar Association engaged Stout Risius Ross (Stout) on a pro bono basis to conduct an analysis of the costs and benefits of providing free legal representation to low-income tenants facing eviction. The Stout report, which was released in November 2018, presents a compelling economic case for investing in programs that offer legal representation for Philadelphia’s low-income tenants. The February 2019 roundtable will feature a presentation by Neil Steinkamp (Stout) and Ethan Fogel (Dechert LLP) on the findings of the report and the implications for future public investment to address the eviction crisis in our city.